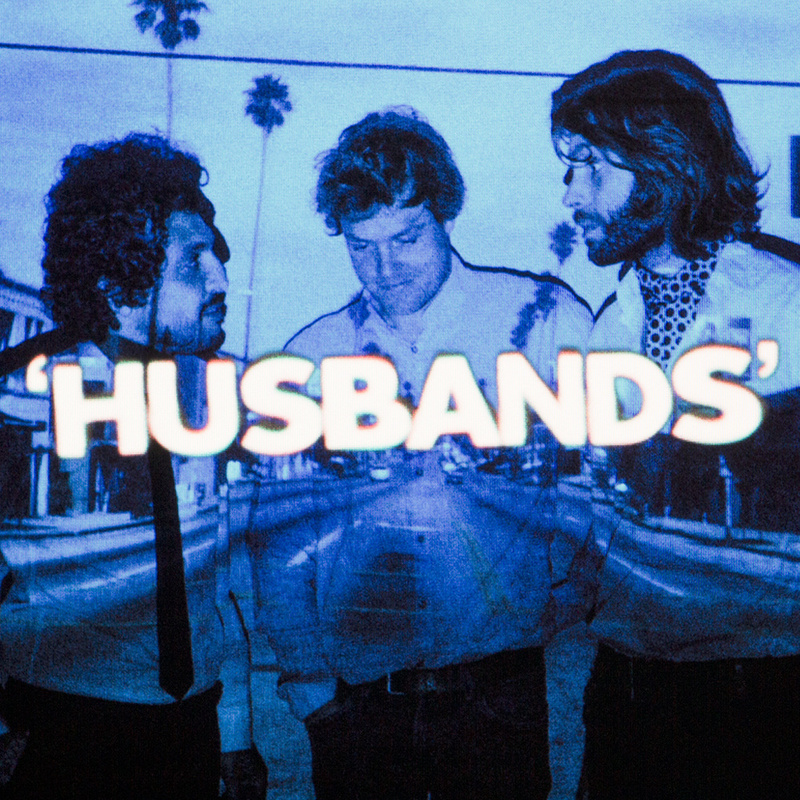 Marseille-based Husbands showcase a couple of different sounds in this single and all of them could be great directions for their future. From the Vampire Weekend-esque opening to the M83-synth sound that dominates the rest of the track, Husbands flex their indie pop chops. The video is something to marvel at as well. Incredibly well-shot, its aquatic theme pulls you in and feeds the song itself.